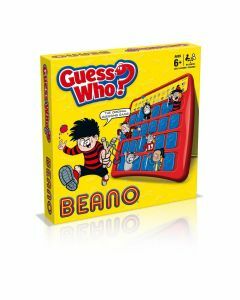 What did kids do before the Internet and Beano.com? Before PlayStation? Before smart phones? Simple. They played these classic games. And you know what? They’re still as entertaining as they were back in the day. Introduce them to your kids and have hours of family time fun while you let the nostalgia wash all over you!